Automotive Histories: What’s In A Borrowed Name? 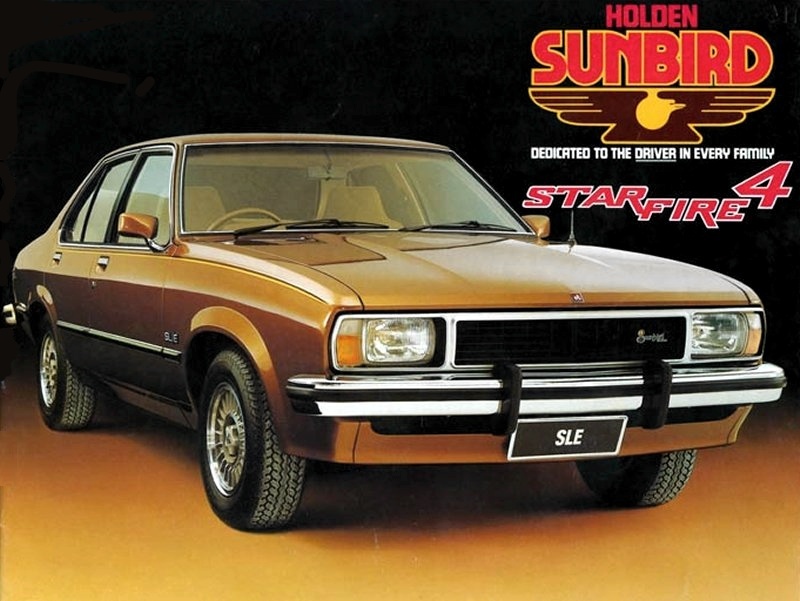 During the 1970s, Holden had three core models, all manufactured locally: Gemini, Torana and the full-size Holden, varyingly known as Kingswood, Belmont, Premier, Monaro and Statesman. Following the 1970s, though, Holden decided to fill their model line-up with imported models. They didn’t just add models from the global portfolio, though: they also imported names. Considering Holden was the only GM brand in Australia by this point – CKD Chevrolet and Pontiac imports and Vauxhall disappearing in the 1960s – it was a little surprising Holden didn’t expand its range sooner. 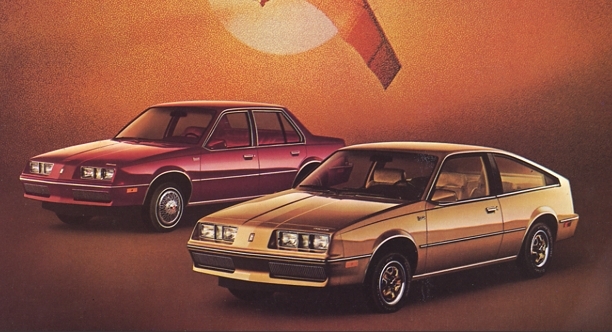 Suddenly, the model lineup grew to include imports from various parts of the GM Empire. These included trucks: the Holden Drover (Suzuki Samurai), Scurry (Suzuki Carry), the Shuttle (Isuzu Fargo) and the Jackaroo and Rodeo, by far the longest-lived of the group and the most popular (Isuzu Trooper and Rodeo pickup, respectively). Later, the Opel Frontera and Chevrolet Suburban would arrive, keeping their model names. The Isuzu Piazza/Impulse arrived as the unpopular Holden Piazza. 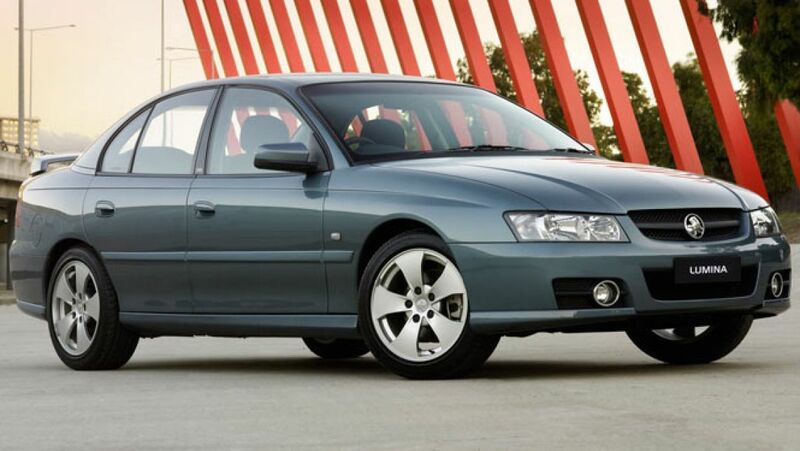 The next sporty Holden coupe would be the imported Opel Calibra, and the 90s and 00s would see more imported Opels like the Corsa (Barina), Astra, Vectra, Tigra, Zafira and Combo van. The rest of the GM Empire was like a big buffet for Holden, and that of course included names. A search through an Australian classifieds website might yield some surprises for a foreigner. 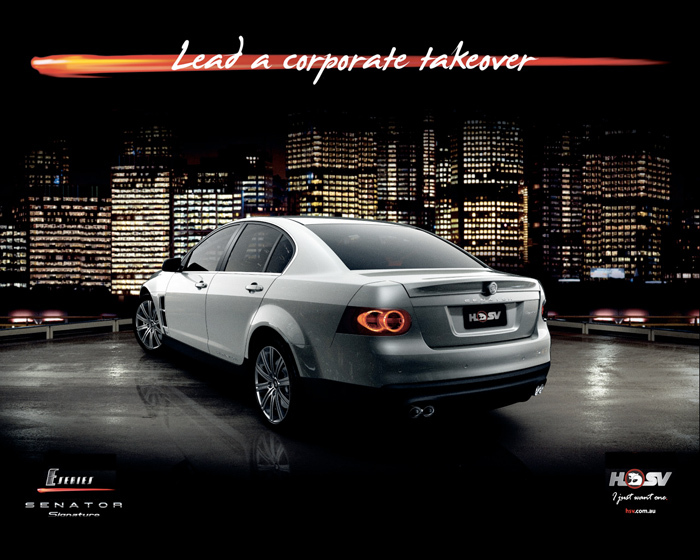 With multiple brands’ worth of nameplates ripe for the picking, Holden rarely had to create a new one. Firstly, there was the Nova. 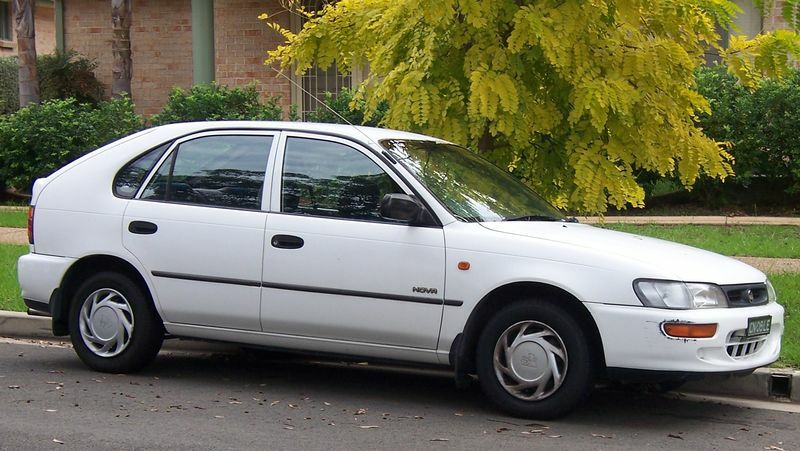 Like the most recent Chevrolet Nova, the Holden Nova was simply a rebadged Toyota Corolla; our Nova sold from 1989-96, replacing the Astra, an Opel name applied to a rebadged Nissan Pulsar. The Nova would in turn be replaced by an Astra, this time an Opel. First and second generation Apollos; note the Nissan-based Astra in the background. The Apollo nameplate may have only been used by Buick for three short years on its RWD X-Body entry, but Holden put it to good use on a rebadged Toyota Camry. 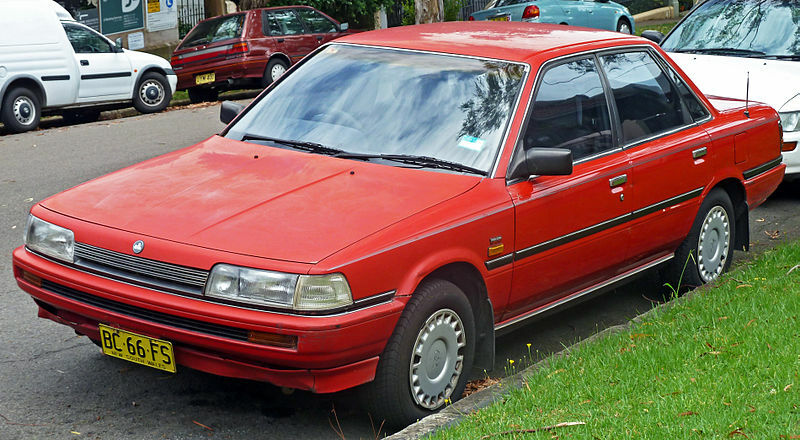 The Apollo sold from 1989 until 1996, spanning two Camry generations. Alas, like the Buick Apollo, it made little impact: the Camry always outsold it. High-spec Apollos and Novas, towards the end of their run, would be called “GS”. 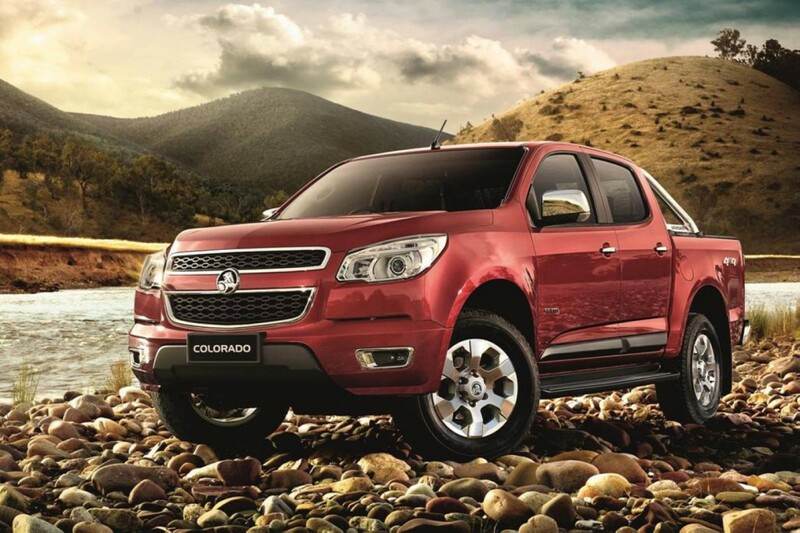 Like the Chevy Colorado, the Holden Colorado is a mid-sized pickup truck or “ute”. The current Colorado is on the same platform as the new American Colorado, but ours is imported from Thailand and lacks the bold exterior and handsome interior of the American Colorado. Interestingly, Holden had used the Rodeo nameplate on its ute for years, but lost the rights to the name when GM and Isuzu parted ways. Holden facelifted the Rodeo and dubbed it the Colorado, unrelated to the contemporary Chevrolet Colorado, and Isuzu started successfully selling light-duty trucks in Australia, except they decided to use the name “D-MAX” instead. Calais is a key transport hub in France overlooking the Strait of Dover. Paris may be more glamorous, but Calais certainly has a pleasant-sounding name. Cadillac used it from 1965 until 1976 on its cheapest model, before Oldsmobile picked it up for a sporty version of the 1978 Cutlass Supreme. Eventually, it wound up on Oldsmobile’s N-Body compact, and was used until 1991. Holden picked up the name in 1986, to use on the most luxurious variant of its VL Commodore and has continued to use it on luxurious Commodores to this day. It’s important to note that despite the Calais’ role in the Commodore lineup, it is never referred to as a “Commodore Calais”. Nor, for that matter, do you call the now defunct Berlina a “Commodore Berlina”. 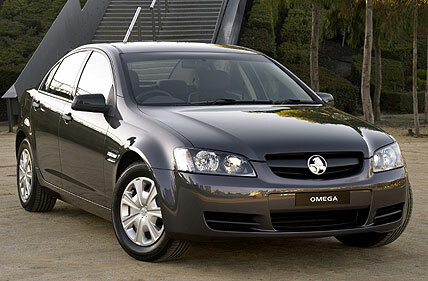 You would, however, call the base VE Commodore of 2006-13 a “Commodore Omega”. Holden replaced the long-running Executive trim with this nameplate borrowed from Opel (and Oldsmobile). The Opel Omega actually formed the basis of the 1988 VN Commodore, and the second-generation Omega was used to create the 1997 VT Commodore, so there is a family connection. However, the new VF Commodore’s base trim is called “Evoke”. Other Commodore models have used American names. The Commodore Lumina is a limited edition that pops up now and then, and there have been Berlinas and Calais bearing the “International” series name last seen on early-90s Oldsmobiles (no flags this time, though). 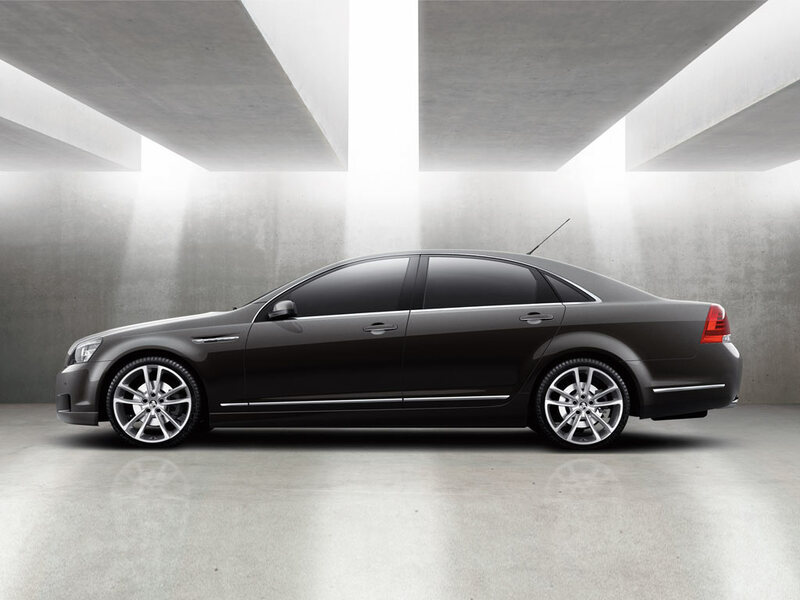 Cadillac’s “V” trim has been used on higher-spec versions of the VE and VF Calais. 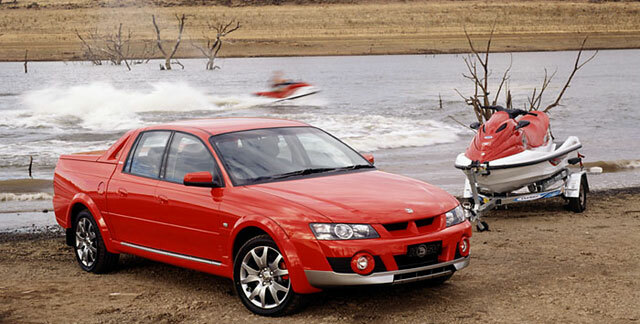 The sportiest non-HSV Commodore is known as the SSV Redline, borrowing a name from Saturn. Even the Commodore nameplate itself isn’t exclusive to Australia: it was first used on an Opel! The HSV Senator has always been the Calais of the HSV lineup, always wearing the subtlest styling in an often garish model lineup, and boasting the longest features list. The Senator nameplate, though, was another loan from Opel: the Opel Senator was a more luxurious and conservative version of the Opel Rekord and then the Omega. The HSV Avalanche XUV (two borrowed names!) was a four-door, all-wheel-drive ute, much like the Chevrolet Avalanche, but that’s where their similarities end. 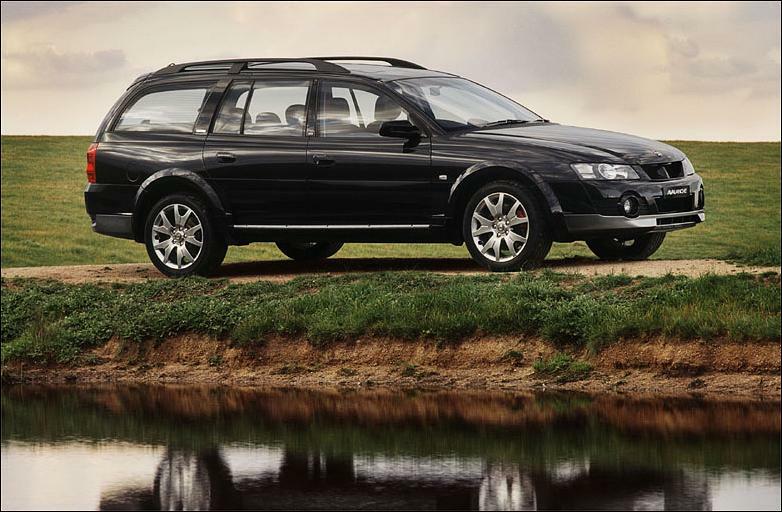 The Aussie Avalanche XUV had a much shorter run (2003-05), and was a high-performance version of the Holden Crewman packing the 5.7 LS1 V8 with 360hp and 350 ft-lbs. It was another interesting Commodore permutation from a period that saw the first and only Commodore-based coupe (Monaro), the only crossover Commodore wagon (Adventra), the only crewcab Commodore Ute and, most deliciously of all, the only all-wheel-drive Commodore coupe (HSV Coupe). There was also an Avalanche wagon, effectively a HSV version of the Adventra. The Caprice nameplate has been employed on the most luxurious Holden for many years now: an initial 1974-84 run, and then from 1990 until the present day. In contrast, Chevrolet used it for thirty years in North America, before reintroducing it in 2009. The Sunbird nameplate appeared simultaneously in the US and Australia in 1976. Completely unrelated to the Pontiac H-Body bearing the same name, this Sunbird was a four-cylinder version of the Torana. It was even available with a four-cylinder engine dubbed the Starfire (but commonly referred to as the Misfire). It was even axed the same year as the first American Sunbird: 1980. Finally, although less memorable than other names like Impala and Bel Air, the Kingswood nameplate was used in the US on a full-size wagon in 1959-60 and then 1969-72. Still, did that Kingswood inspire its own show? The Kingswood name was used from 1968-84 and became iconic; it generally denoted a mid-level version of the full-size Holden. Time will tell if Holden chooses to pilfer names from the global catalog. While it may seem like Holden can’t seem to come up with its own, there have been plenty of memorable names along the way. Monaro is a word from an Aboriginal language, meaning “high plain” or “high plateau”. Torana is another Aboriginal word, meaning “to fly”. Even if they continue to use global names, though, at least it’s better than a lineup full of alphanumerics. 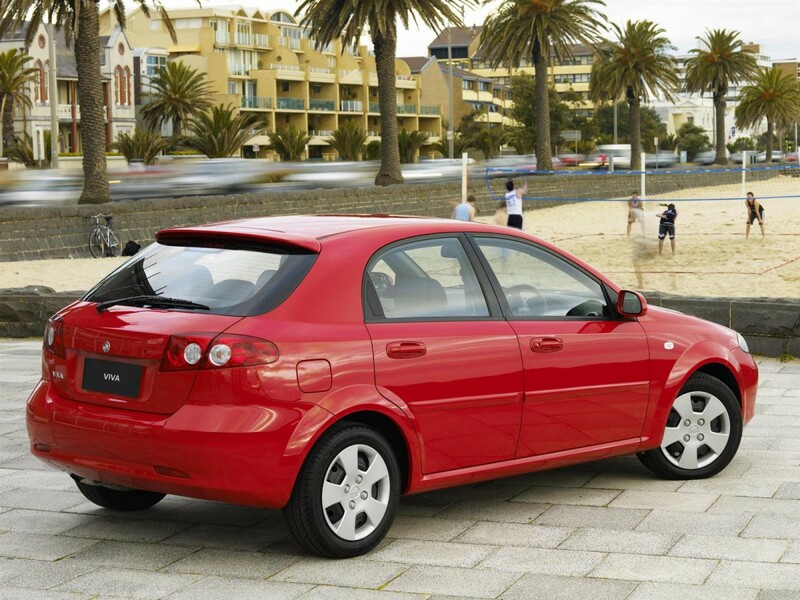 Why is that such a tiny market as Australia has some of the most interesting cars? And why didn’t we get more of these in NA? That Commodore Adventra wagon is particularly lovely, as is the current Caprice. Australia progressively prevented car imports through most of the 20th century. Beginning in 1984 Australia relaxed its import restrictions and local content regulations that forced the many ‘home-built’ models that made Australia a unique car market. Thus the sudden expansion of badge-engineered imports described here! But the current auto market isn’t actually big enough to justify the manufacture, let alone the development costs, of domestically produced Australian models. By 2020, there will be no automobile production scheduled at all, with the last three manufacturers, Toyota, Ford and Holden, closing their factories and moving to 100% imported cars. How much longer will they bother to even engineer the unique names and badges!?! The restriction of the Aussie car market was at the behest of the local manufacturers GMH ceased updating Vauxhalls at the 63 PB Velox model to prevent lost sales to its Holden brand Ford did the same to the UK Zephyr Zodiac range to keep its Falcon from competition allowing them to sell their locally produced models without any inhouse competition, across the Tasman was a totally different situation with all models being available on a goverment quota basis but with few restrictions on make and model. Not true. The original local content rules predated even the Holden 48/215. They were the product of the Depression, although even in the late ’30s, there was a lot of political debate over the issue. I think it was actually before that Aaron, which is why cars were imported as a rolling chassis and bodied locally – Holden being a prominent body builder of course. I think they may have even built bodies for Fords imported into South Australia before Ford Australia was established. There were earlier import restrictions, definitely, but I believe the really stringent ones that prompted Holden to actual local production were Depression-era. That may have meant the difference between “stiff” and prohibitive” as far as tariffs went, of course. After GM-H ceases local production, where are the cars and models most likely to be sourced? I’m guessing Thailand would be one of the countries to offer that, but I’d be curious on which models would be slated for Oz. Supposedly Holden will become a branch of Opel/Vauxhall and receive mostly European models. From the sound of it, GM never built a solid “supporting cast” for the Commodore line and the DaewooChevys were not particularly successful. So it will be interesting to see how the brand adapts without the star. Holden has always had smaller cars, probably more successful in earlier years when they built their own cars locally until the mid 1980s, the Torana was very successful as was the T-car Gemini until it fell from favour when the newer type of fwd cars came out in the early 1980s. Their Nissan- and Toyota-sourced small/medium cars were basically a waste of time (but presumably didn’t cost them any money) as most people bought the original version. The 1990s Opels had quality issues and poor execution of air conditioning, but improved with new-generation cars, they actually built the midsize Vectra in Australia for three years. Trouble was they became too expensive and lost sales, but the Daewoos were not a great alternative. Aussie Vectras are actually Vauxhalls rebadged, built at the UK Ellesmere factory and wear Vauxhall build plates opposite the Opel ag tag on the radiator support panel. It’s amusing how a grungy port city with soggy weather in northern France becomes a luxury nameplate at the other end of the world. One of the writers for Wheels magazine pointed this out when they first used the name. I’m surprised they kept it so long. The Kingswood name has a recognition factor way out of proportion to the length of time it was used. 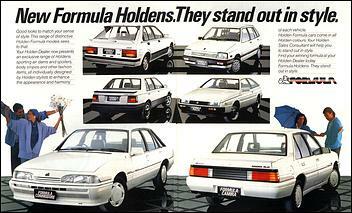 Or how about the Holden Angers? Holden Brest? I know an NZ family who are big Holden fans. Their daughter is called Calais. Quite a nice name. Leaving out real girls names that are car names (Mercedes), In the US, the name Porsche has been used among others . I once jokingly said I’d name my daughters “Electra” and “Chevette” ! Yeah, Calais sounds glamorous… until you actually go there and find it’s about the polar opposite (literally, in France). Or is Riviera too obvious? Maloo is also aboriginal. It means thunder. I’m not sure, but Jackaroo may be too. Jackaroo and Jillaroo are terms for ‘apprentices’ of sorts who go and work as hands on outback stations. I’m constantly fascinated by the Australian lineup, and invariably have a headache at the end of every article. There’s no way I can possibly keep up with the model changes (and lack of use of model years). The cars themselves always seem to be out of some alternative universe USA or Europe, primarily the former. I love the front view of the car in picture #1. That was a particularly attractive Commodore variant. Unfortunately the head and tail treatment seemed to emphasise the body’s narrowness. I can see Holden using GM names, as it’s part of the GM sphere. What gets me are 2 Japanese Brands lifting Mopar names (Isuzu FARGO, Mitsubishi LANCER!?!?!) Oh,Well.. I too have always been intrigued by Australian cars, many of them I though would have been cool to import to N.A. BMC used the Lancer for an Aussie Austin car in the 50s before Chrysler usurped it. Wow, I did not know that. After I wrote my comment, I remembered that Chevrolet lifted Citation and AMC lifted Pacer (Both from Edsel) Cadillac used Imperial on some limos,, So I guess even “out of family” name swipes are not that rare after all! Go pick up the 04-06 Pontiac GTO, the Chevy SS, or the Caprice PPV and you got one minus the leaping lion, go buy a Holden front clip and you’re golden. Put some Acca Dacca on the aux cord and take to the road like you just got crowned king of the bogans. 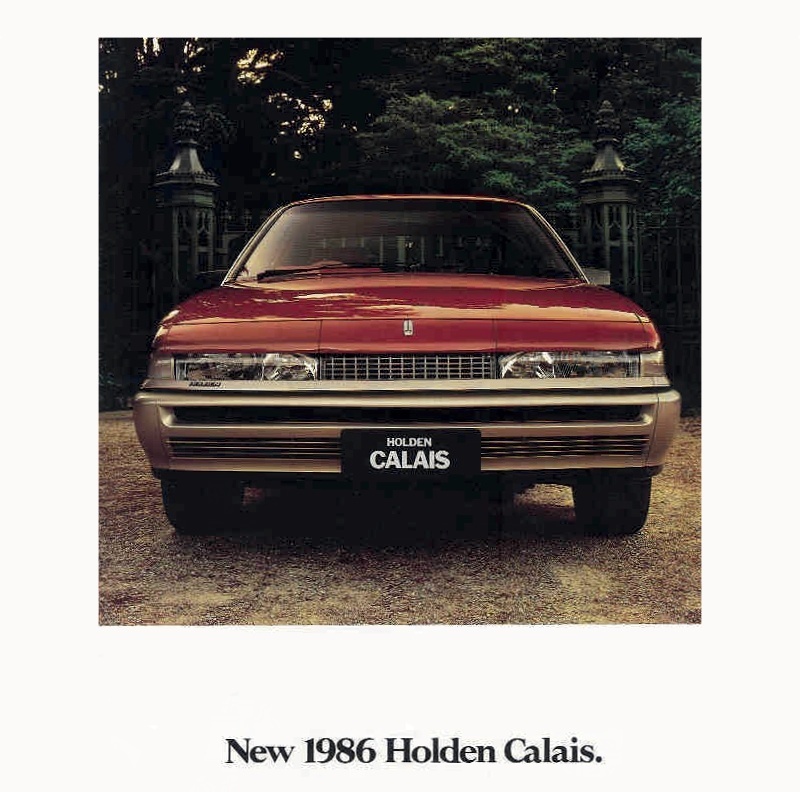 What year is that first Calais featured in the head-on shot? The first photo is a 1986-88 Calais. So the only ‘new’ Holden names of the past, well ever were the Adventra, Maloo, Berlina and possibly Statesman and Premier? The awd HSV Coupe4 is not really a name but how about Vacationer, which was a regular special value pack in the 80-90’s? I think Belmont came from the US. Yes, Belmont was another Chevrolet name. While Oldsmobile used “Delmont”. How creative! Belmont is a suburb as is Kingswood so GMH could claim them as Aussie names. I’m not sure Kingswood or Belmont (at least the one in Victoria) would be too ‘inspirational’ as a product name. Holden probably imported the badging dies from Chevrolet. 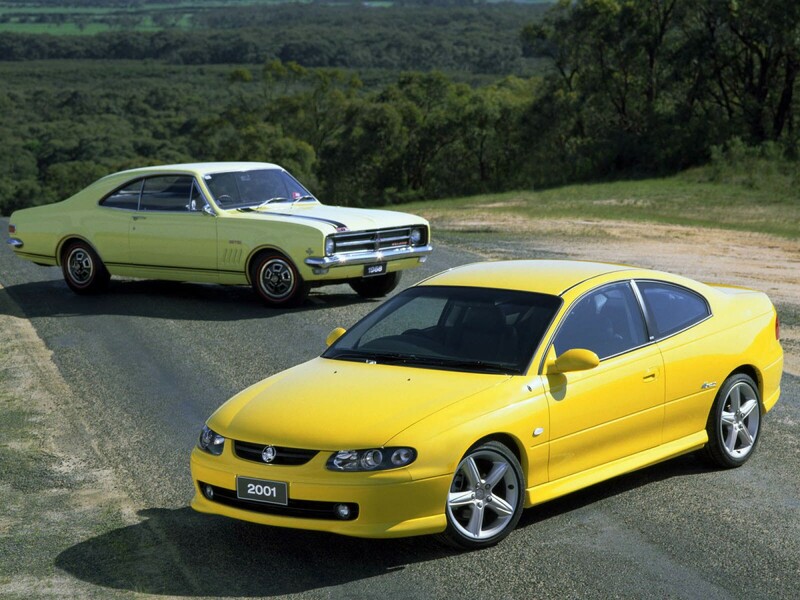 Monaro was named after the Monaro Highway which runs through some very scenic high country in the Australian Alps. That Sunbird even borrows the swirly-sun theme badge from the H-body ‘bird. Crazy. Does anyone remember the Gemini Sandpiper? There was also a Chevrolet version. Didn’t it carry over on the facelifted models? 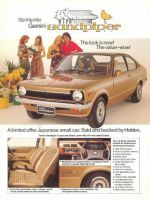 Chevy’s “Sandpiper” was a Chevette, Circa 1977. 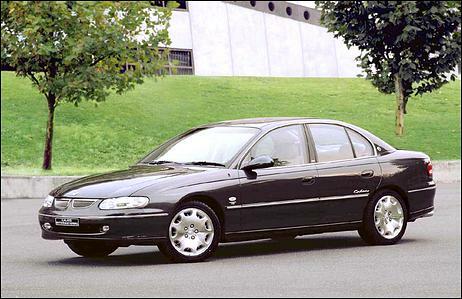 Thanks to Holden, the Lumina name came back as a Chevrolet… In the Middle East. They also exported their Commodores as Chevrolet Omega to Brazil… Which makes me think about further model name sharing at GM. The Omega name, from Oldsmobile to Opel to Chevrolet. Corsa, from a Corvair to Opel and Chevrolet; Monza, from a Corvair, to another US Chevy, to a Brazilian one. Also, the Nova was not only a Chevy and a Holden, but also a Vauxhall. The Buick Sail became a Chevrolet. And on the subject of Holden, sadly I don’t see how they are going to keep on selling unique stuff, maybe even survive. And with all that, why even bother in changing the names of the cars? The Volt is already a Holden Volt in Australia. I see a near future where Holden sells some big Buick made in China for a couple years, then switch to a mix of Opel and Chevrolet models, made in China or Korea. Edit: More: Montana went from a Pontiac minivan to a Brazilian small pickup. And Safari also went from Pontiac to GMC. Also, Chevrolet in Brasil sells a Cobalt totally different from the U.S. one. Thy might have existed at the same time. And what about the Ranger that GM sold in Switzerland? 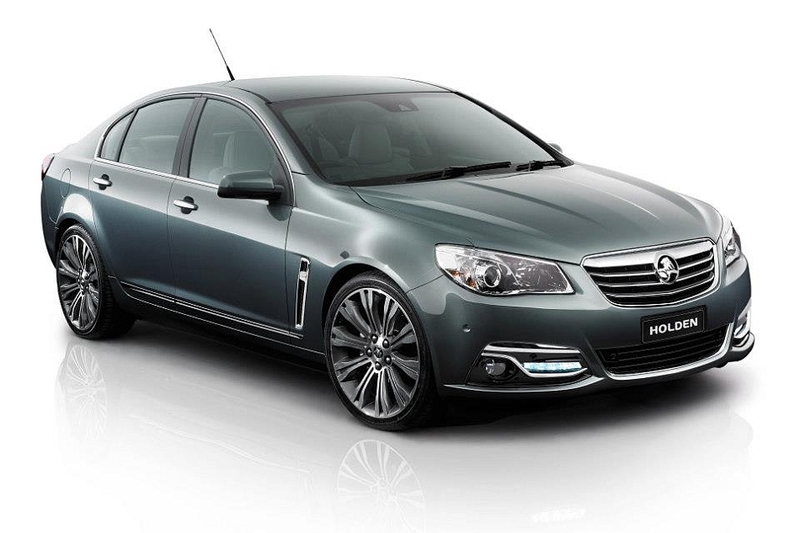 The only unique thing Holden has now is the Commodore, due to be replaced by the Opel Insignia which really has to be a hard sell alongside the Chevrolet Malibu that they barely sell currently. Sorry to kept on posting, but I thought the South African arm of Chevrolet could have more examples, and it does: they had a Chevrolet de Ville, and also they called their Vauxhall Viva a Chevrolet Firenza (another Vauxhall name). And an Oldsmobile name 😀 ! Before Kingswood , the “Special” name from Buick was used for the mid range cars. and before “Premier” in 1962 , the Special was the top of the line model name. Wasn’t “Premier” a Lincoln in the 1950s too? Yep, I remember also seeing it perhaps as a trim option on late Panther based Town Car. Perhaps the Panther version was a dealer option? I saw the badging, but don’t remember it advertised. PS in the 1950s, Capri was also a Lincoln model, of course that name went to Mercury! Oh, Yeah How about Eagle Premier! Close, Lincoln used Premiere. I might be wrong but I expect quite a few makes could have used ‘Special’.